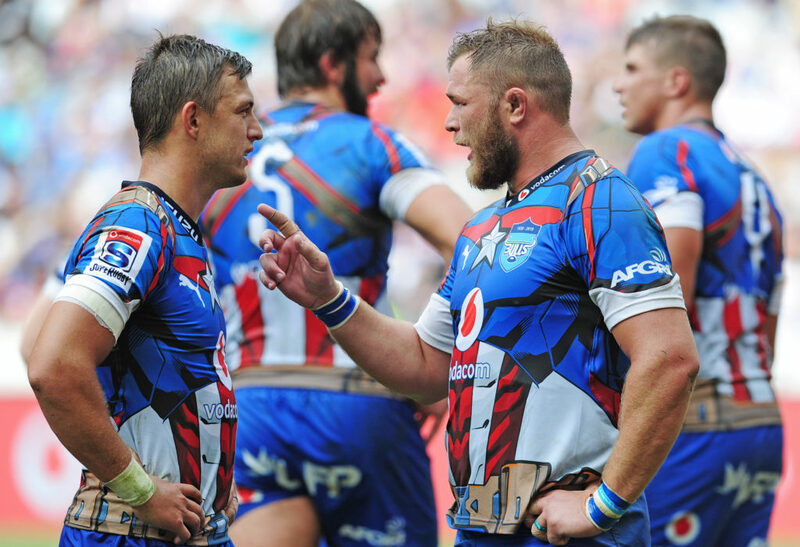 Vodacom Bulls No 8 Duane Vermeulen is fit and available for the derby against the Sharks in Durban on Saturday. 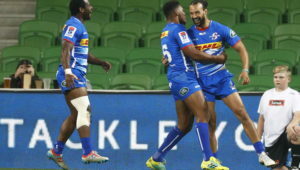 Vermeulen limped off with a knee injury just before half-time in the game between the Bulls and the Chiefs at Loftus Versfeld last Saturday. It was initially feared that the No 8 would face an extended period on the sidelines. Bulls team doctor Herman Rossouw confirmed on Monday that Vermeulen’s injury is not serious and that he is in line to play against the Sharks at Kings Park. Rossouw added that there is greater concern for the injured Dayan van der Westhuizen. 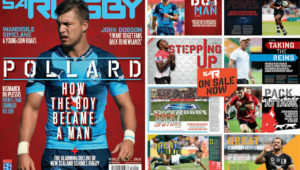 The replacement prop also suffered a knee injury in their 56-20 hammering against the Chiefs, and has been sent for an X-ray to determine the extent of the injury.